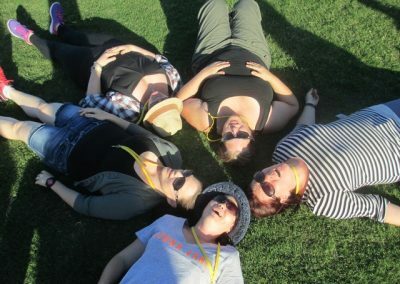 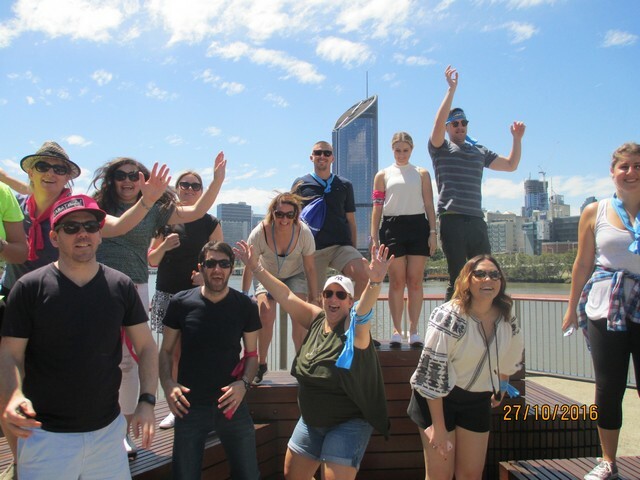 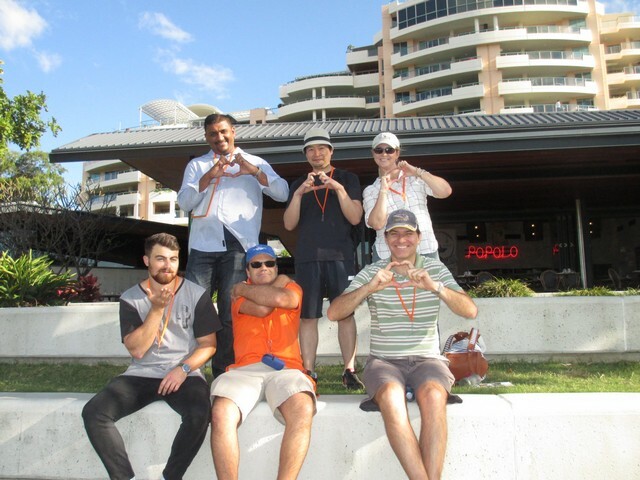 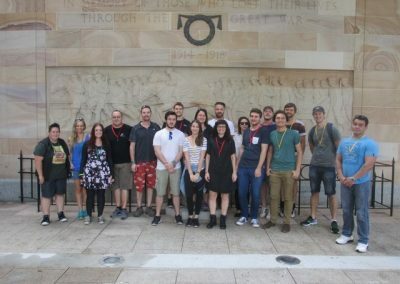 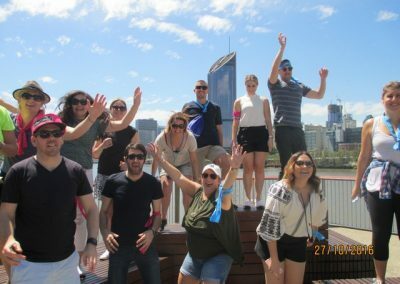 Our flagship course starts in the City Centre at Anzac Square, heads to King George Square for some checkpoint activities and continues a traditional scavenger hunt style activity across the bridge and along Southbank. This course has an easy, flat walking distance of around 3.5kms. 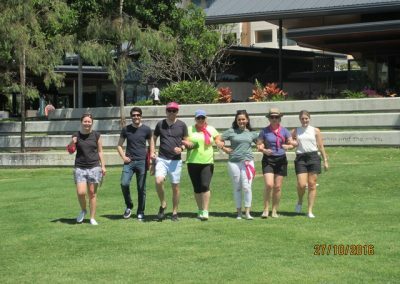 Our Promise: We make things easy for you as the organiser and guide you through each step. 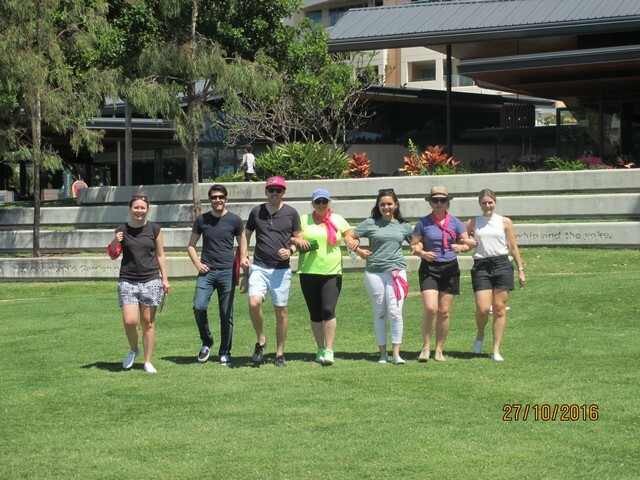 Once the group gets to the start you will be able to enjoy the event was one of the crowd, plus you’ll be sincerely thanked by everyone who attends. 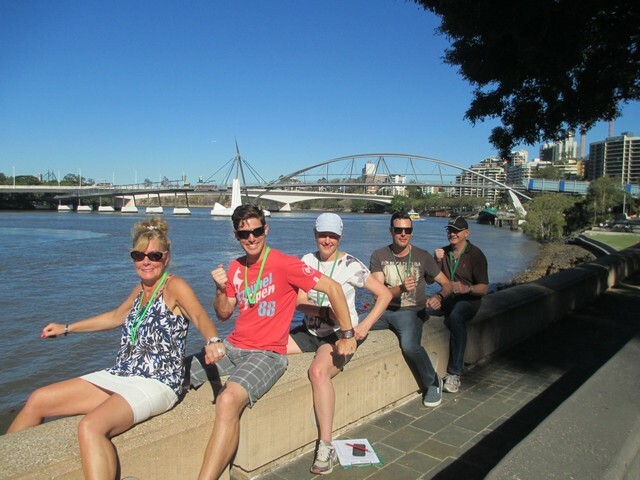 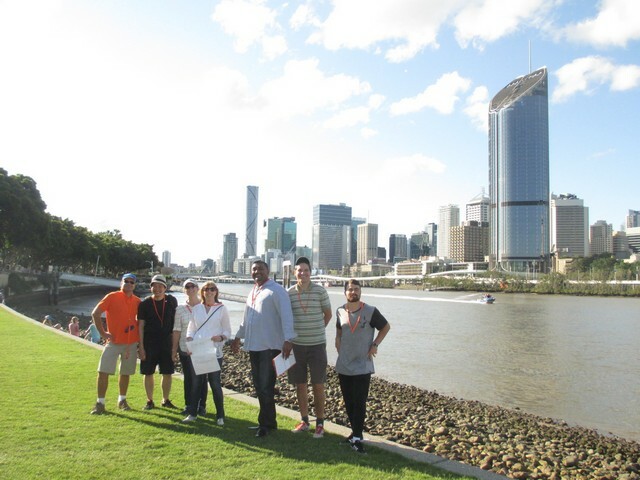 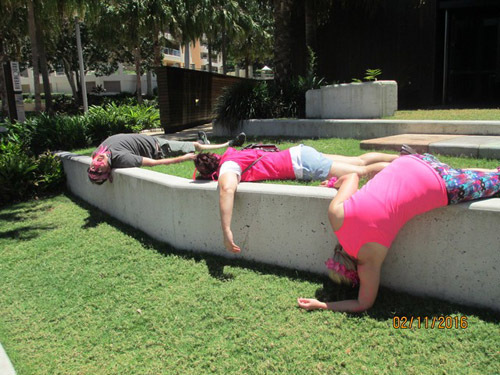 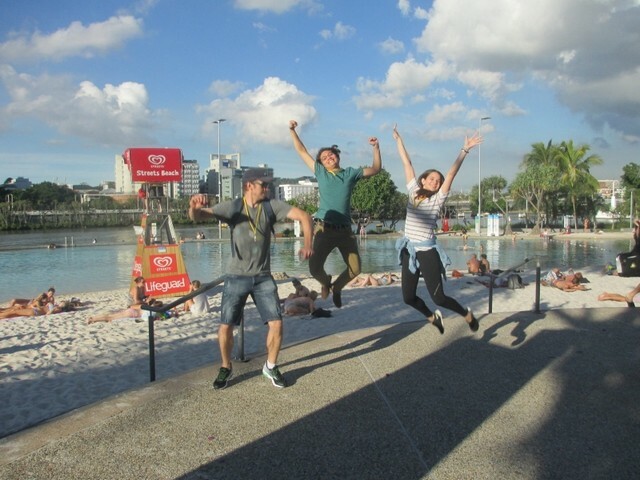 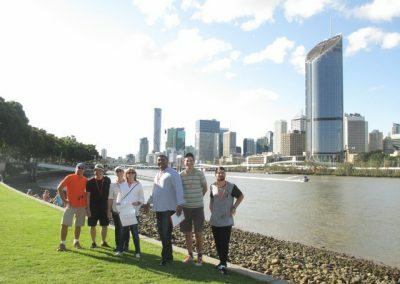 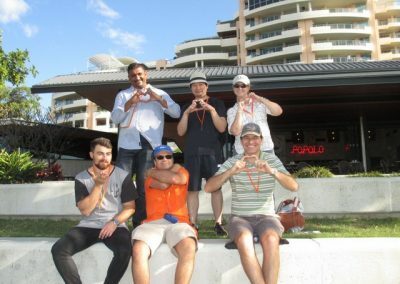 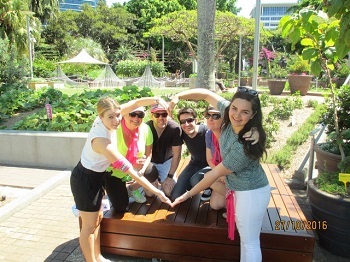 Please join us to experience the best of Brisbane on the City to Southbank course. 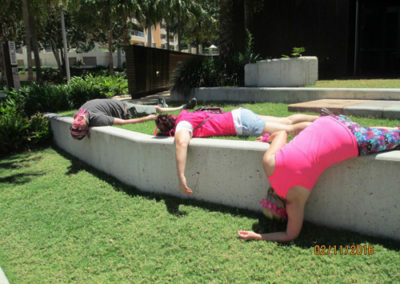 Hi Jane, Thanks so much for sending through the photos, I have had staff asking me all day when they could see them.